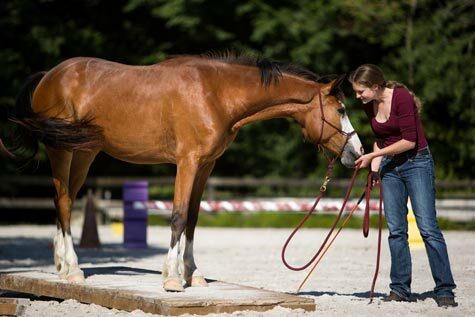 Understanding Horses – what does that mean to me? 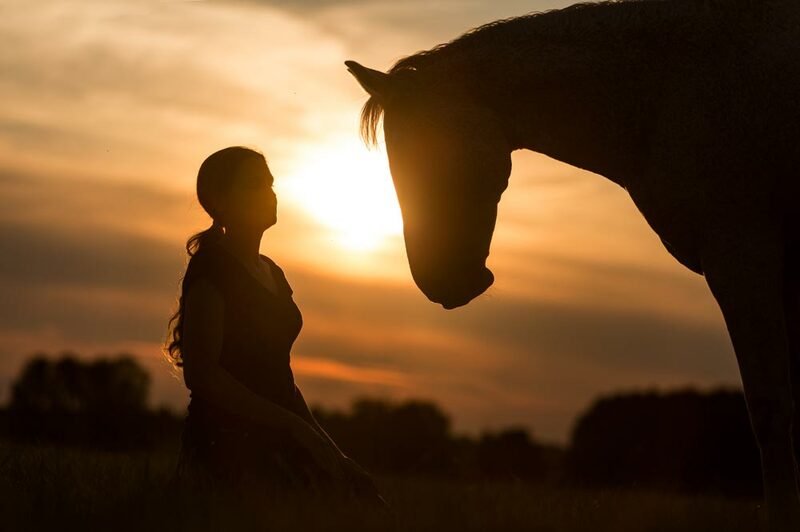 Each horse is a unique living creature, with a soul to discover and to connect to. I love the interaction that becomes possible through listening closely to them. Each time I feel this wonderful connection, the moment we truly meet, is magic to me. Whether it is my own horses, a colt I start, a horse in trouble, I search for this connection. That is one part – a big one – but good horsemanship doesn’t stop here: For me it also involves every other aspect of horses: Hoof care, biomechanics, nutrition, natural boarding, saddle fit. 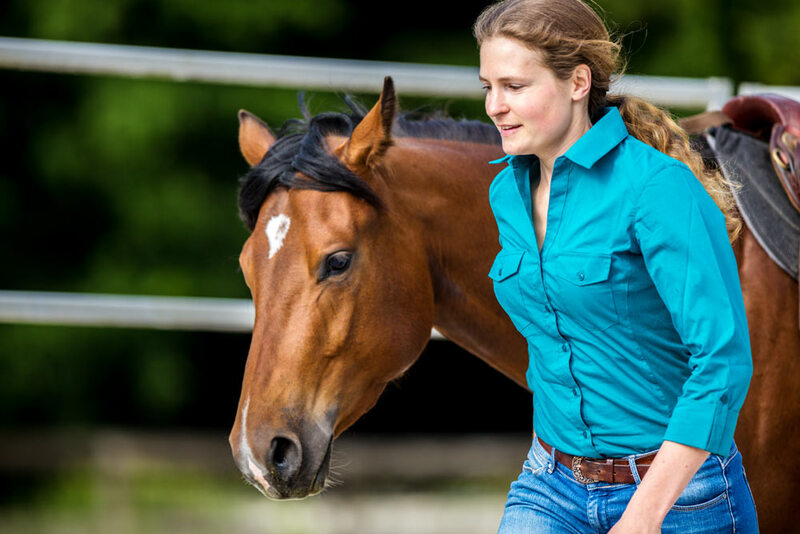 We all want the best for our horse and the relationship we have with it – here in my website you can read and follow my horse training stories, thoughts, practical tips that help me and my horses to have a successful relationship. Follow the progress of my trainings horses, colt start, the developement of my own horses and practical stuff around horses. 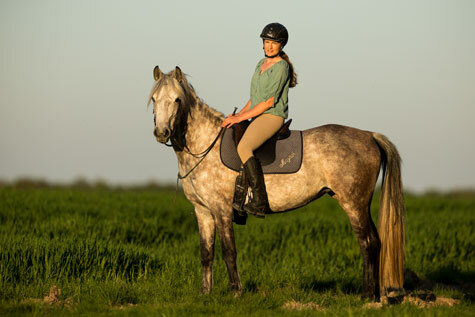 Lern more about me, my horses, the services I offer and where I learnt and still learn what I do. Haras Naturel du Plessis is where I live and work. 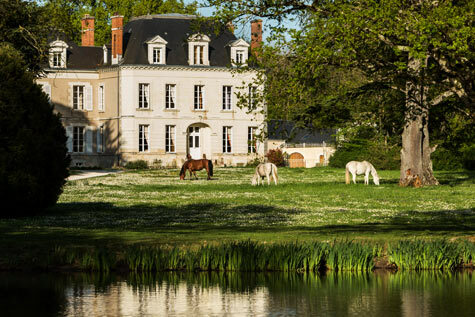 Discover more about this beautiful and unique Horsemanship center in the heart of France.